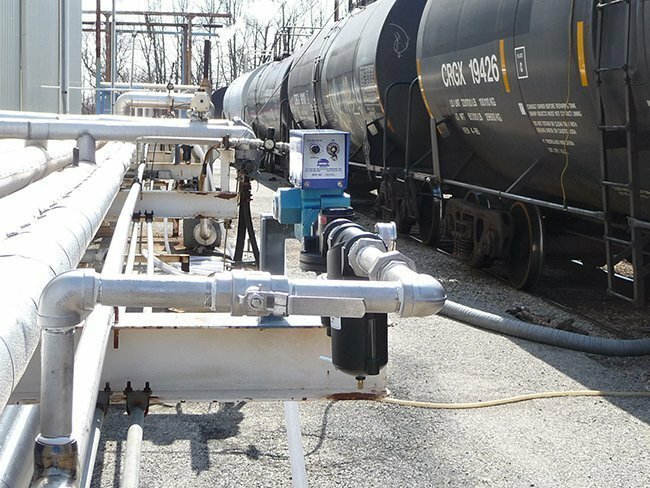 The Pulsair’s slurry Mixer TM-2013 rail tank car mixing system is all-pneumatic and easy to operate. 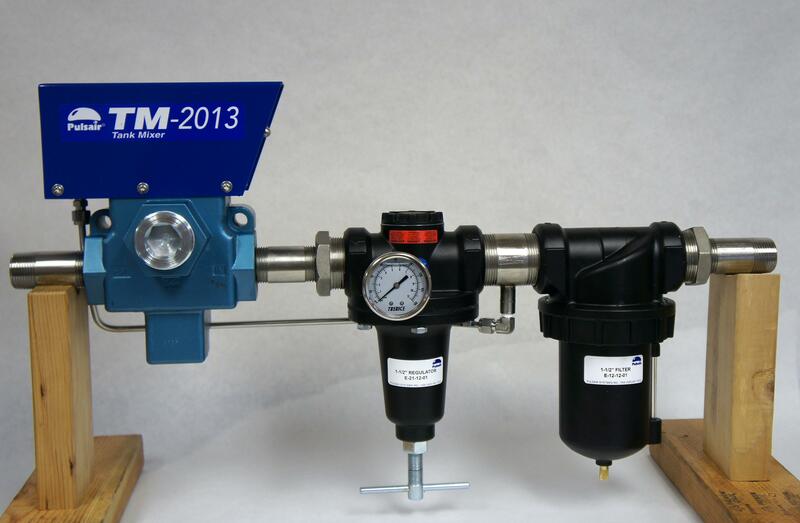 The TM-2013 operates on compressed air or inert gas and does not require any electrical wiring. The operator can control the speed and power on the TM-2013 to achieve maximum efficiency while using as little energy as possible to quickly help reheat or blend liquids. The TM-2013 is great for helping to accelerate the thawing and reheating of cold liquids in rail tank cars as well as re-agitating settled solids and slurries.